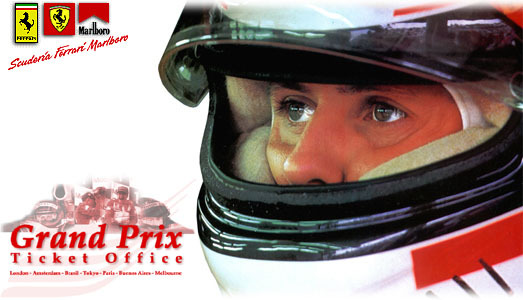 © 1996, 1997, 1998 by the Michael Schumacher Website. All rights reserved. Powered by GeoCities.